BOOTHBAY HARBOR, Maine - The National Oceanic and Atmospheric Administration is giving the state of Maine more than $700,000 to help provide better data to try to protect endangered right whales. The Maine Department of Marine Resources say the grant funds a three-year project set to begin this summer that will support work aimed at improving and increasing the amount of data on fishing gear. The data can be used to inform future protections for the whales. North Atlantic right whales number no more than 450 and they suffered 17 deaths last year. 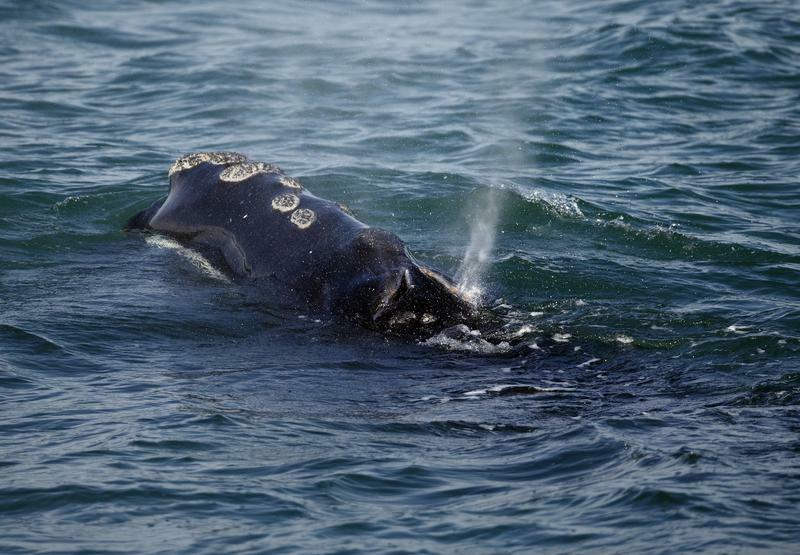 No right whales calves were seen this spring, and scientists say the trends mean the species could be extinct in a little more than 20 years. Some of Maine's research project will focus on vertical lines used in lobster fishing.